Not many private jet charter companies offer services without a membership fee or additional charges such as maintenance and acquisition fees. That’s where Privé Jets excels, with their Jet Setter program you do not have to worry about any extra charges at all. It in fact offer plenty of additional perks too. Privé Jets is a company now in its 8th year of providing private charter jets for corporate clients and wealthy individuals who prefer a reliable and flexible private jet service that gives priority to safety as well. First of all Privé Jets do not own or operate any aircrafts. Their business model is based on acting as the middle man for those who own aircrafts and those who want to rent them for a short period. They are the anti-NetJets. 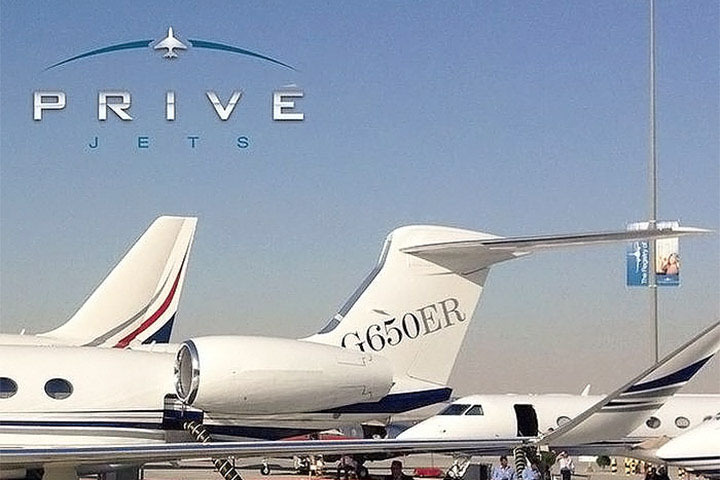 Through their business partners, Privé Jets has access to over 6,000 aircrafts around the world. From them you can charter any type of aircraft including helicopters, turbo props, light jets, midsize jets, heavy jets, and even jet airliners and air ambulances. They are an on-demand charter service with a highly trained and multi-lingual staff that are on hand 24/7 to provide the best customized service from anywhere in the world. Private jet travel is not cheap and it’s not for everyone. Main reason corporations and individuals use them is convenience, these days especially with all the airport security travelers has to deal with. By chartering a private jet one can travel when they want without wasting time at the airport. Privé Jets also offer through their Jet Setter program discounted hourly rates, personal travel consultant and free upgrades when available – all with not additional payments. Privé Jets is a great way to travel in luxury without added costs and responsibilities of actually owning a private jet. View the original article. 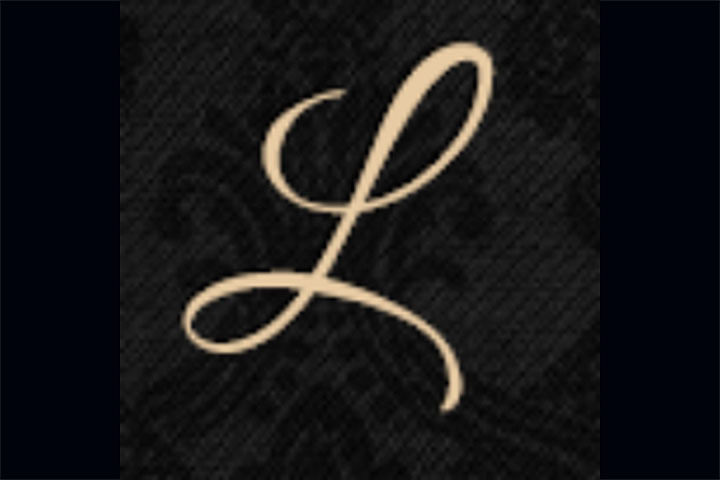 Luxury Trump is a luxury blog featuring stories that cover fashion, luxury watches, latest gadgets, real estate, travel, fine dining, cars, and even the occassional odd story.